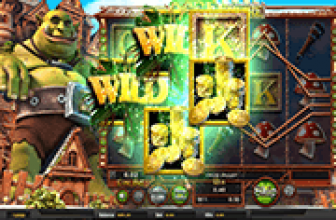 This 3D video slot game is provided to players courtesy of Betsoft Gaming, the leading name in the software development industry. This is why players who are looking forward to enjoying this game can do so casinos if they want to play with real money. On the other hand, players can enjoy this game here without having to risk real money to test the waters before heading to an online casino. This game is about Ned, a young man, and his friends. These friends are no ordinary friends as they are hamsters and rats. This is why players will enjoy a great variety of rat and hamster symbols on the reels of the game. Other symbols include a rat tail and a wooden door. Players will see these symbols on the five reels that the game has and the 30 lines that the game offers to players that they can place their wagers on. Players will see that the 5 reels of the game are located inside of Ned House. players will also be accompanied by Ned as he sits on the left side of the reels on his favorite chair as he reads the newspaper, drinks tea and occasionally, participating in the gameplay. All of the symbols of Ned and his friends that are going to appear across the lines of the reels of the game come in 3D, and they can also turn into animations. The wagering range of the game, like most of the 3D Betsoft, powered games, falls between 0.10 and 150. These wagers can be placed at the bottom wagering area. The game has plenty of special features and unique symbols. Players can check out these features and how to trigger the special features and other winning combinations at the paytable of the game. This paytable can be opened at the top right of the reels. One of the special symbols is the singing rat symbol. 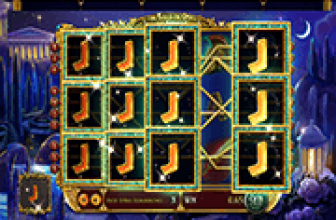 Three of those symbols can trigger the free spins round. 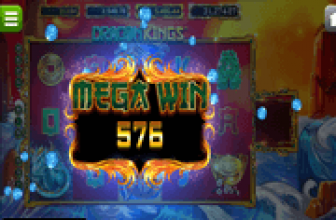 if you wish to know more details about the game and what it has to offer to you in terms of line pays, symbols, and features, you can do that at any time by opening the paytable of the game. So get ready to enjoy a one of a kind gaming experience as you join Ned and his Friends in this 3D video slot gaming ride by Betsoft Gaming.